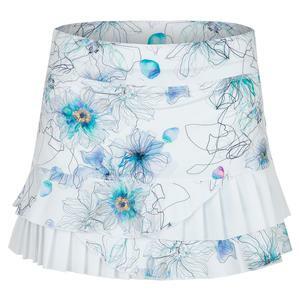 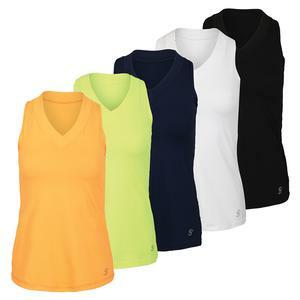 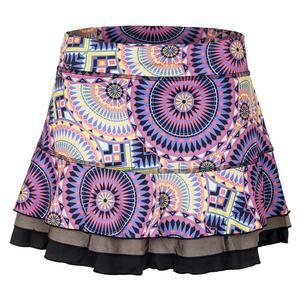 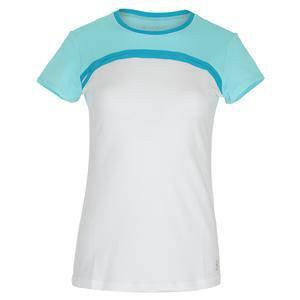 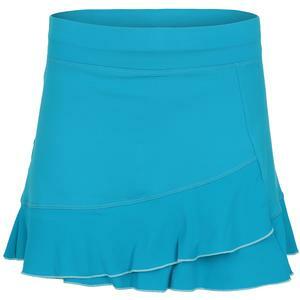 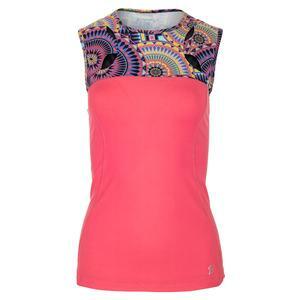 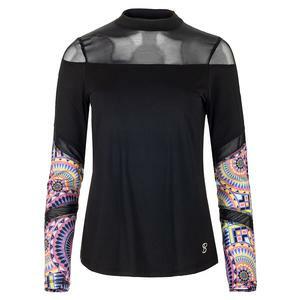 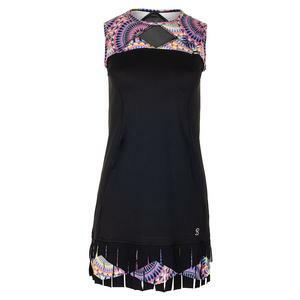 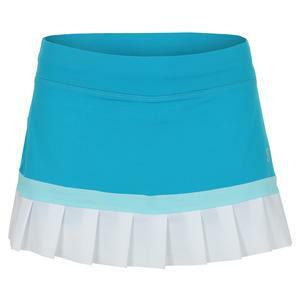 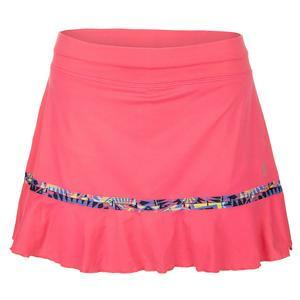 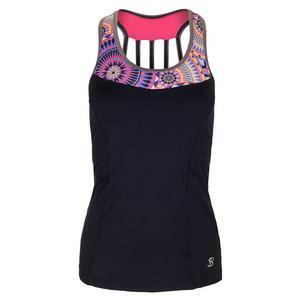 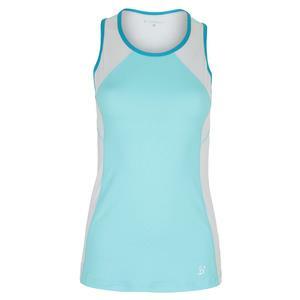 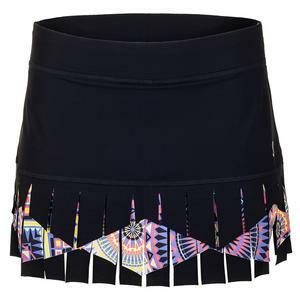 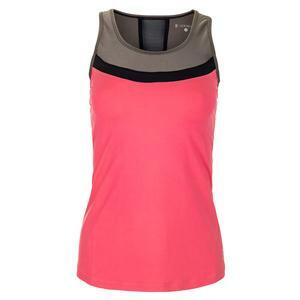 Offering a range of stylish women's tennis apparel, Sofibella makes choosing fashion and function easy. 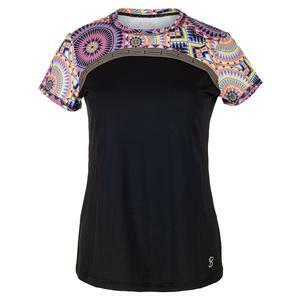 Sofibella's exclusive fabric technology includes StayDry microfiber material and anti-bacterial treatment designed to transfer moisture away from the body allowing for quick evaporation. 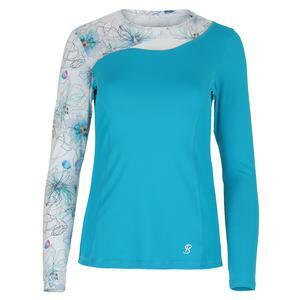 In addition there is UPF 50 protection included in their fabric makeup so you can block harmful UV rays while keeping your skin safe when you play. 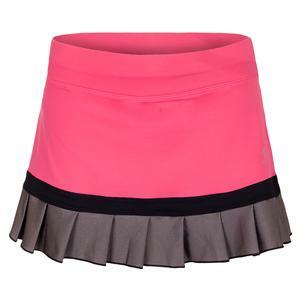 Whether your style is sweet and feminine or bold and fierce, Sofibella women's tennis apparel keeps you looking your best.